I have to say, I found it a bit challenging, so I kept it simple. What was a fun and engaging game of 'wrestle with Mom and kiddo', somehow quickly turned into "Mama is the human chair!" And he sat there on my back, extremely content to watch his movie that way! What I love most, are the photos and the papers I chose. The collection is called 'Family is" and it is filled with HUMOR! Perfect for this page! What I like least is the plain background. I was afraid to over do it and lose the focus on the photos. I like the visual triangle of red. That gave the page some pop. It is actually well balanced! For the countdown I used, 5 papers, 4 die cut stickers, 3 photos, 2 enamel dots, and one rub on (the navy circle at bottom right). I had to search for rubons. I got rid of ALL of them. This one sheet that goes with a summer collection is all I have left! Well, I'm hoping you will join in the fun over at Let's Get Sketchy this week. You can add your entries until the end of the month. Such a fun layout Deva, I love it! Your page is bright and fun! The title is great! I adore your take on the sketch?! Love the subject of your layout! So nice the opportunity to talk about this akward moments! Really a fun layout! Thank you for joining us at Scrap Our Stash. 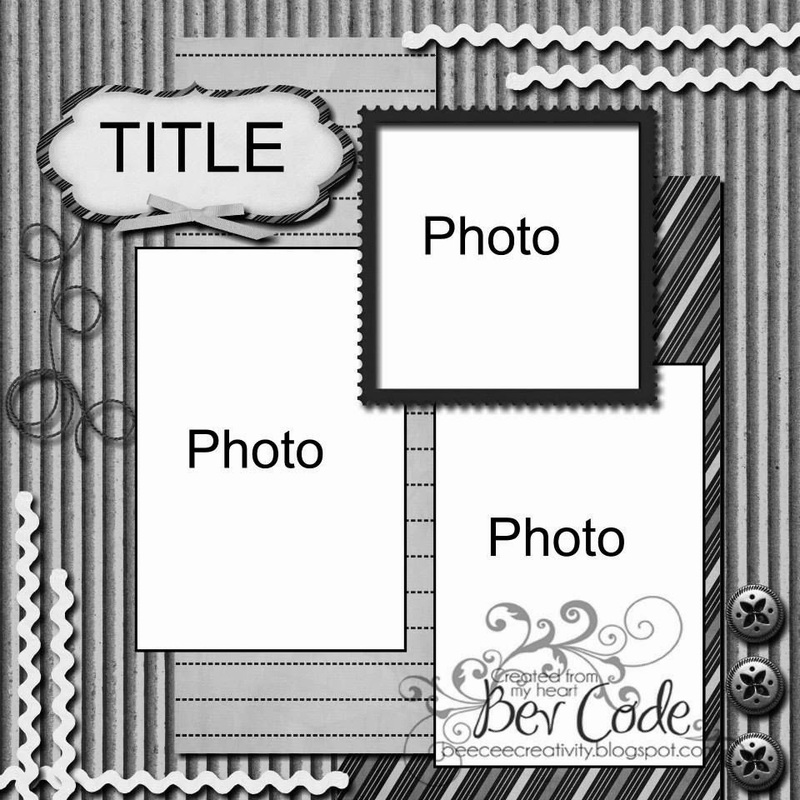 Fantastic layout Devra! love the bright colors and fun photos! Thank you so much for playing with us at Scrap our Stash! What a fun page Devra. Wonderful take on the sketch and on our challenge. Perfect for this wonderful moment with your son. Thank you for joining us at Scrap Our Stash. Great job w/ the challenge! I had trouble w/ the rub-on part too!!! Thanks for playing w/ SOS! These pictures are awesome!! Great page!! 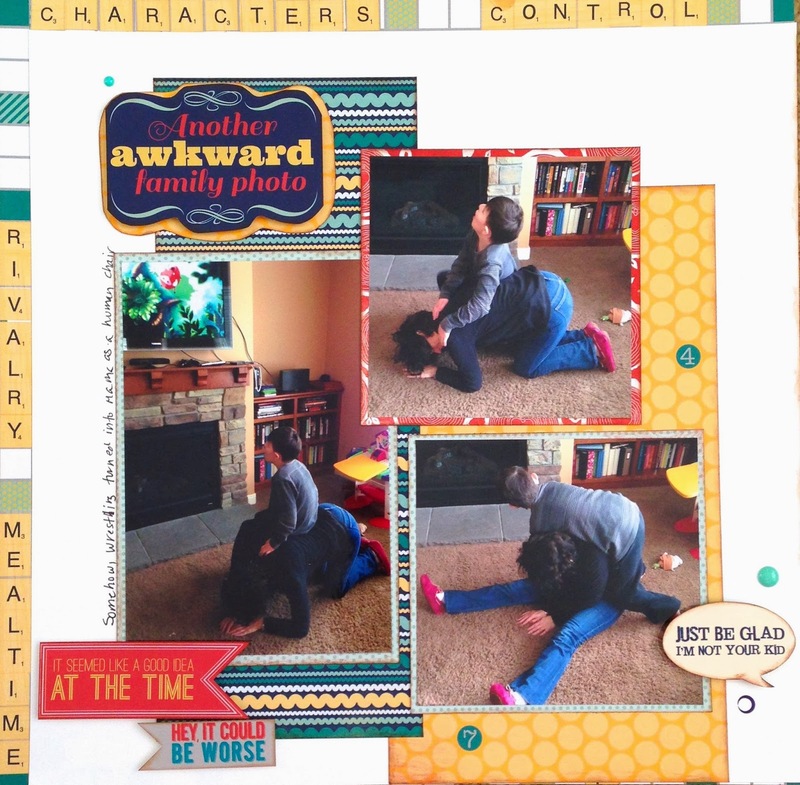 Fun layout Devra and great job with the Countdown challenge! Thank you for linking up at Scrap Our Stash!